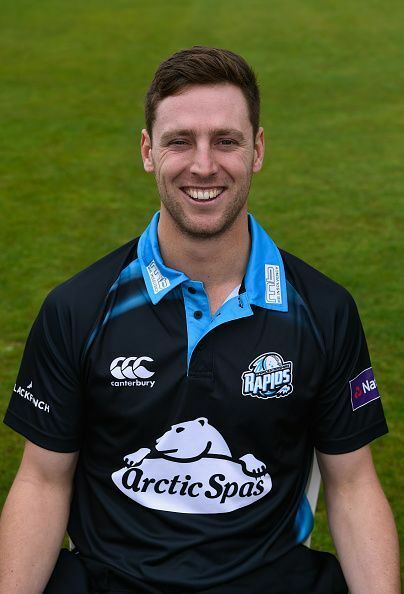 Matthew James Henry is a professional cricketer from New Zealand, who was born on the 14th of December, 1991 in Canterbury. He is a right-arm fast bowler who represents the national cricket team in all the formats of the game. Due to his bustling pace, Henry has been compared to the fast-bowling legend Shane Bond. Henry started his career with Canterbury in 2011 at the age of 19. He has played 46 first class matches and has taken 170 wickets. His List A career consists of 79 matches with 131 wickets. The fast bowler made his ODI debut against India on 31 January 2014. He returned with figures of 4/38 in his 10 overs as the Black Caps won the match by 87 runs. He picked up six wickets in his test debut a year later against England, which ended up in a losing cause. Since then, Henry has been a regular in the squad, but not the playing XI as Trent Boult and Tim Southee are the first-choice bowlers. Henry was called up as a replacement to Adam Milne for the big final of the 2015 ICC Cricket World Cup. He displayed serious pace and picked two early wickets, even though they ended up in a losing cause. His best bowling figures till date in ODIs is 5/30 against Pakistan in Abu Dhabi in December 2014. Overall, he has 95 international wickets to his name. The Chennai Super Kings were the first franchise to buy him for the Indian Premier League in 2014 and 2015. However, he failed to feature in any of the games and was later purchased by the Kings XI Punjab in 2017. He played just two matches for them and took one wicket at an economy rate of 14.12. Apart from that, he has played county cricket for Worcestershire and Derbyshire.